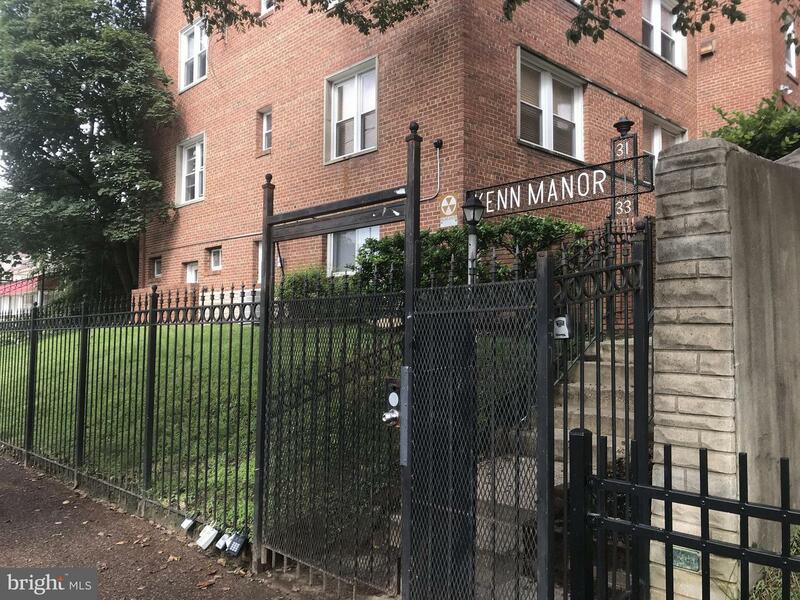 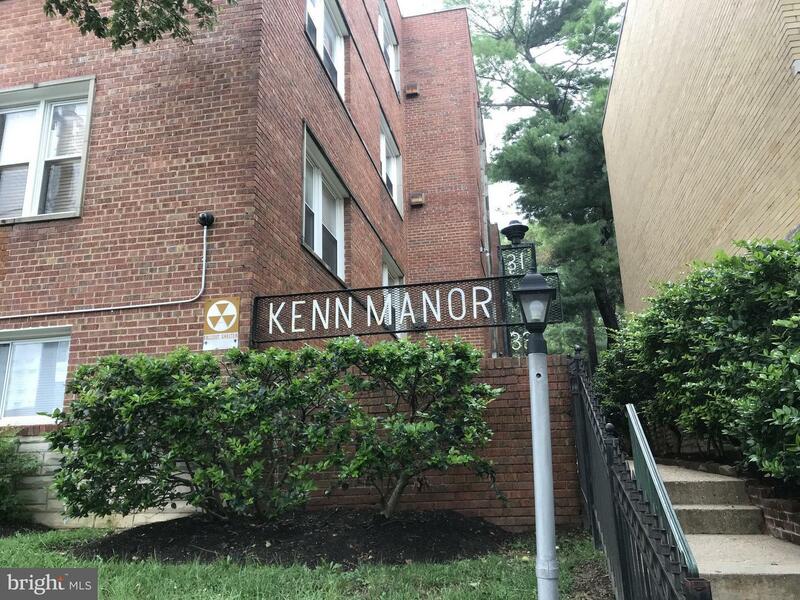 Lovely condo on a gated building Kenn Manor with convenient location! 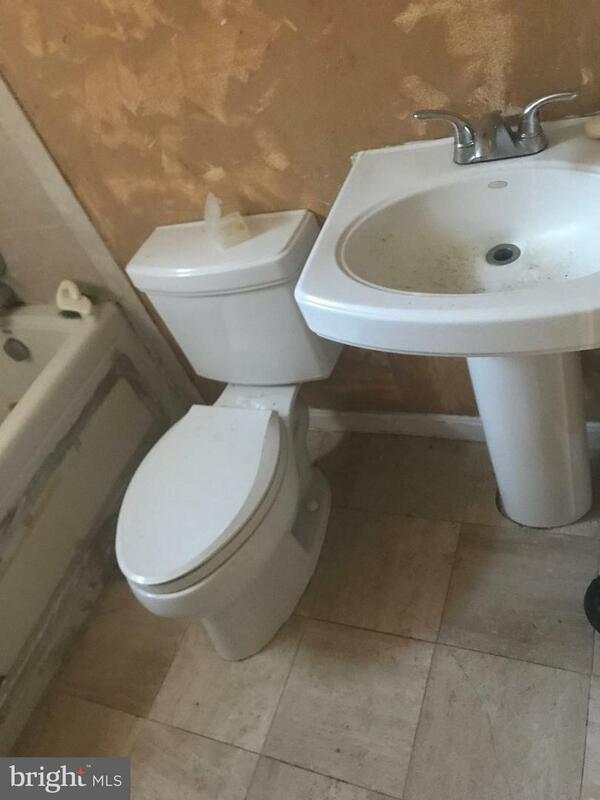 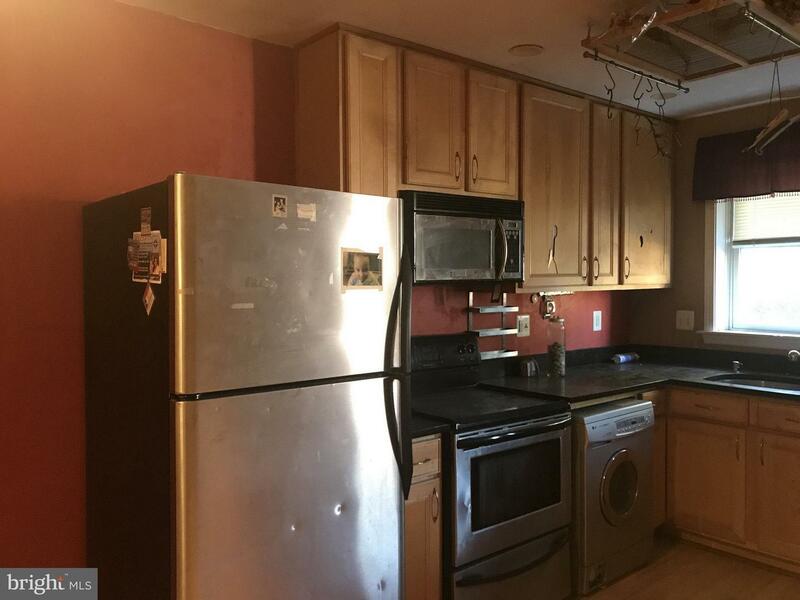 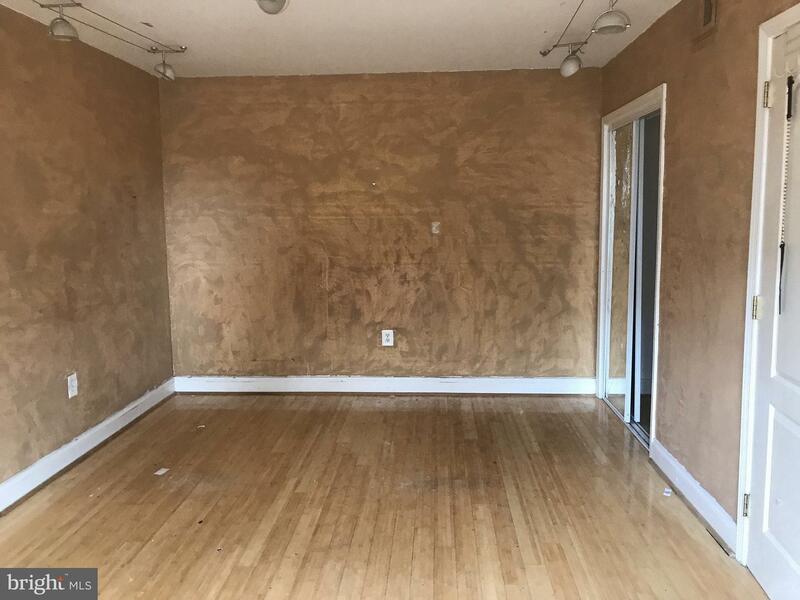 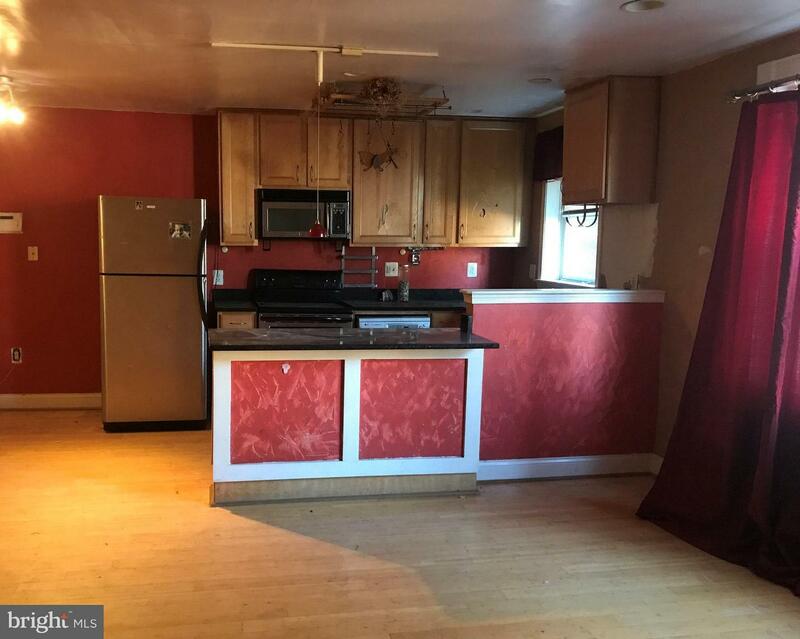 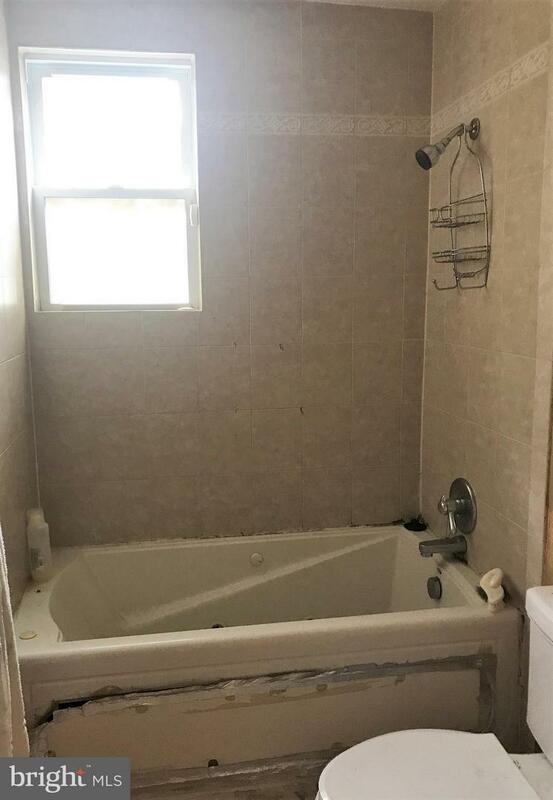 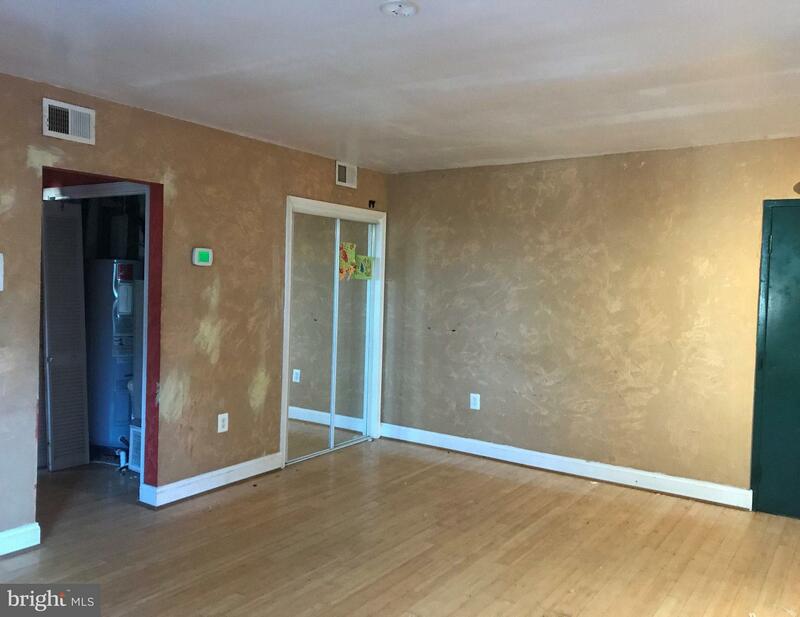 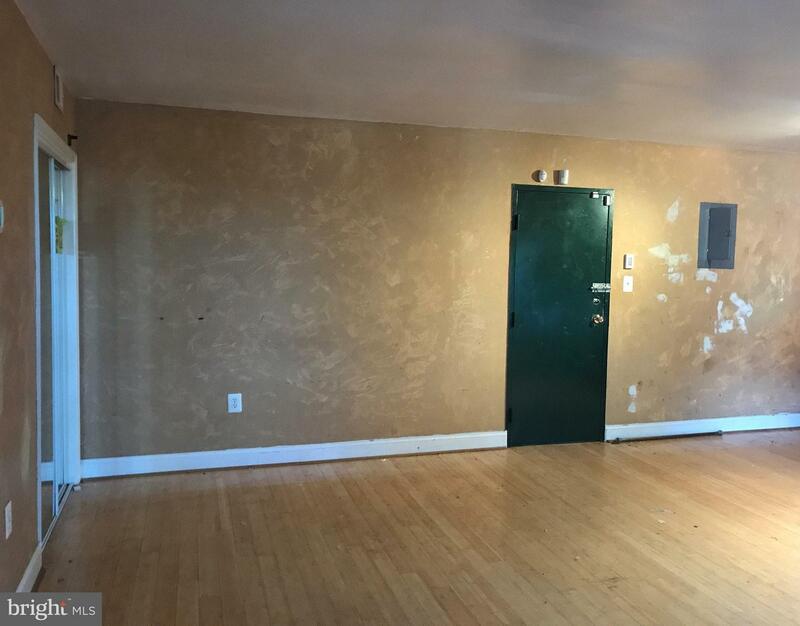 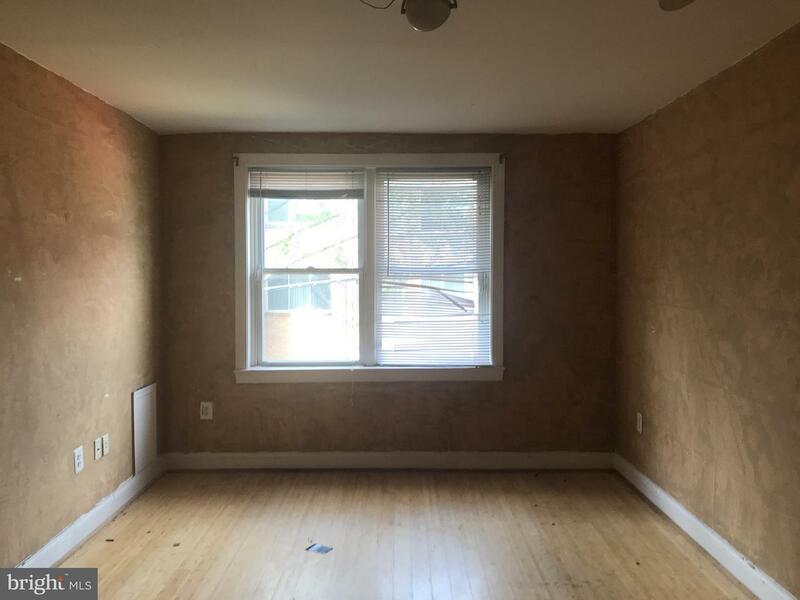 1 bedroom, 1 bath, kitchen w/ SS appliances, sunny side, lots of space! 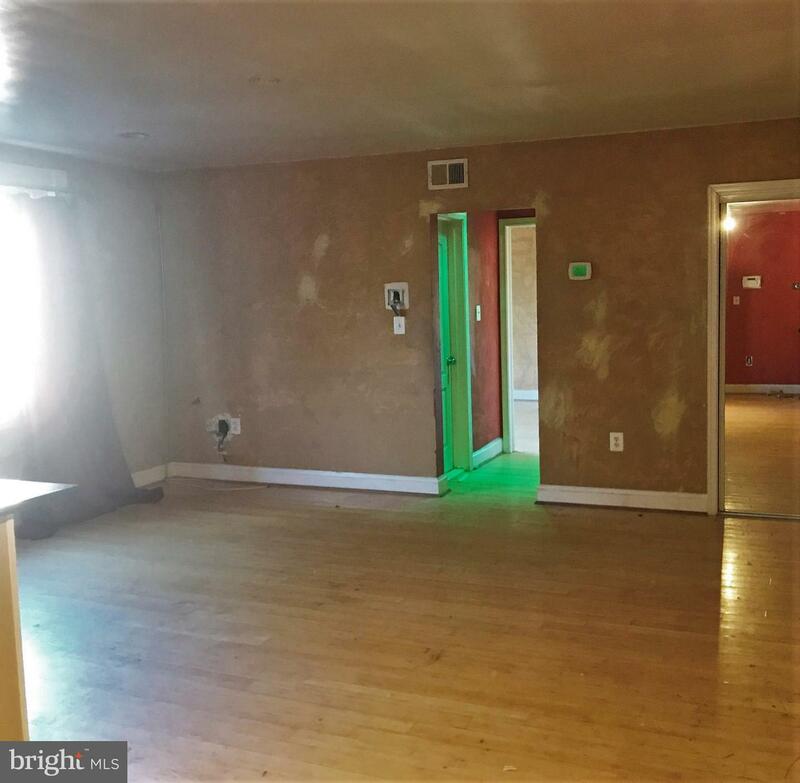 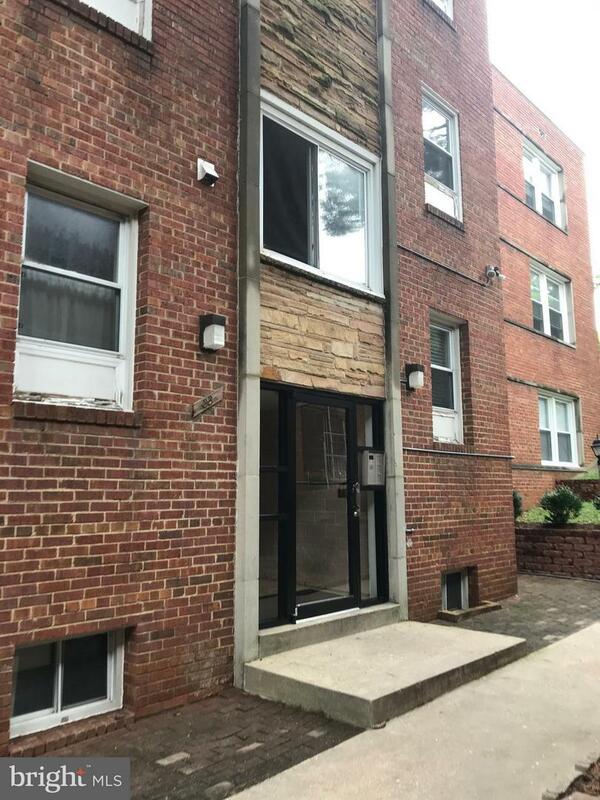  Mins to Fort Totten Metro (Red/Green) & multiple bus lines, Shops & Restaurants.